Freelance SEO services & white hat link building campaigns that help your business grow. No spam, just good quality links to move your website in the right direction. White hat links that won’t be affected by Googles algorithm changes. Perfect! Technical audits and keyword research will be carried out before our link building campaigns, this is to ensure your website is technically sound and you rank for the right type of keywords. Have access to your campaign 24 hours a day and see everything that has been complete and is currently being undertaken. Nothing is hidden and nothing is outsourced (*Except writing on times). some good reasons to work with me. Your SEO campaigns are planned on a month to month basis, if you’re not happy with my service you can cancel at any time. No contracts, no fuss. Just awesome SEO! Your search campaign will be bespoke to your business. Only spending time on the areas that are needed, so at month 5 unlike other agencies I won’t be spending 30% of the time on technical issues (at this point they shouldn’t exist). 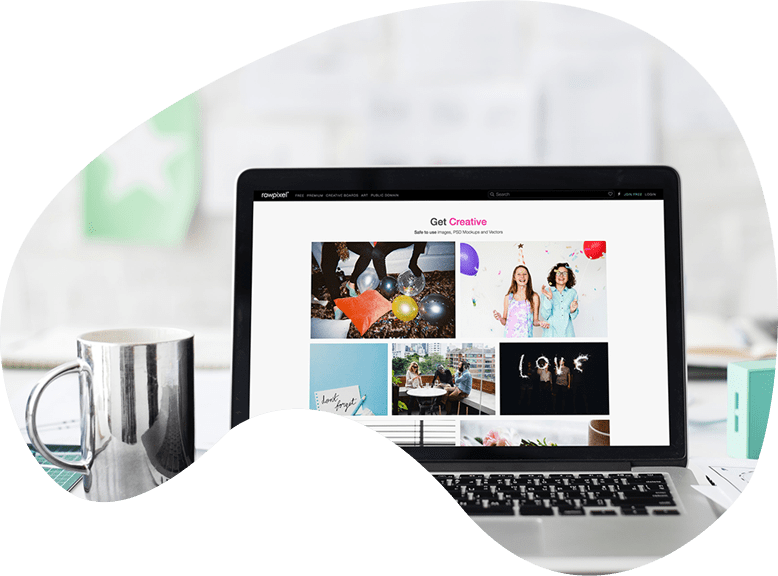 I build personal relationships with bloggers, website managers and influencers in your industry to get relevant authoritative links back to your website. I won’t set up a templated email and then hope for the best. SEO is one of the best investments you can make in your business, if you don’t hire a £99per month “SEO’r” that is. Hiring a white hat link builder like myself sounds more expensive initially, but long term it is the best way not to get burned by Google. Less guess work, more scientific data. I analyse yours and your competitors data on leading industry software like a hrefs, Moz, Majestic, SEM Rush and more to find areas that we can use to our advantage. Backlinks are the most important ranking signal a website can have. I will build relevant and authoritative backlinks to your website which will increase search engine rankings and referral traffic. No junk links to pad my reports. I will improve your existing website with a technical site audit. This could be fixing anything from broken links to increasing your websites page speed. I will take a look at your existing website architecture and modify it to create the best SEO structure that makes sense for our campaign. Click through rate is a known ranking factor with Google. I will look at your existing meta data and improve your CTA through tested strategies. I will give you ideas for content and even outlines that will work well to generate natural incoming website links and traffic. White hat link building will be carried out through manual outreach. No spam or robotic templates will be sent from me! Pages that don’t get traffic or have thin content will be deleted or improved upon. Thin content is a known factor for inhibiting website rankings. Sometimes your competitors get jealous and build bad links to your website. We monitor your backlinks and disavow toxic links. You will have access to your campaign 24/7 and can check the work carried out, upcoming tasks and live links created at any time. Best freelance SEO consultant in the UK, probably. My name is Ricky Davies, and I'm the Founder of Weeare. 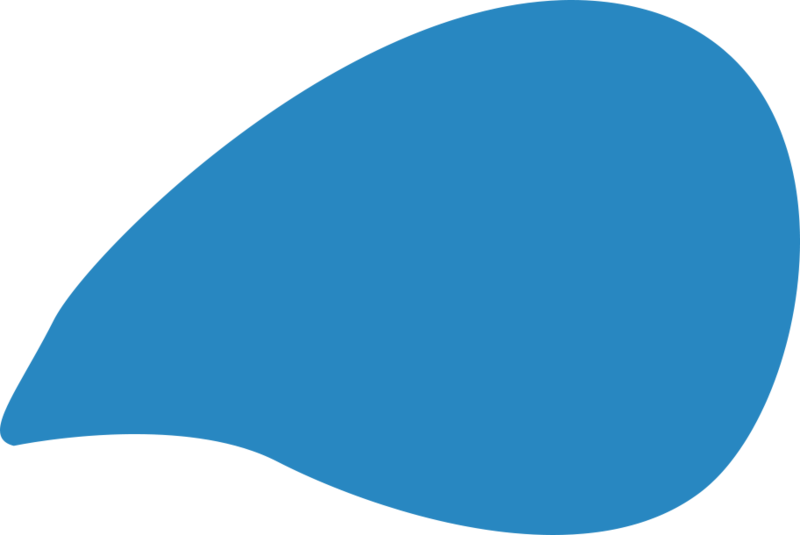 Weeare was built to provide SME's with SEO services (mainly white hat links) that would grow their business overtime. I have over 14 years experience in digital marketing and have helped many businesses like yours increase their search traffic, generate more leads and increase sales. If you would like to see what I can do for you, get in touch below. 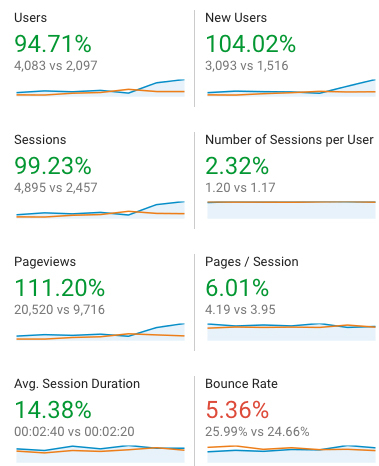 94% increase in organic traffic. 84% increase in organic traffic for a local client. 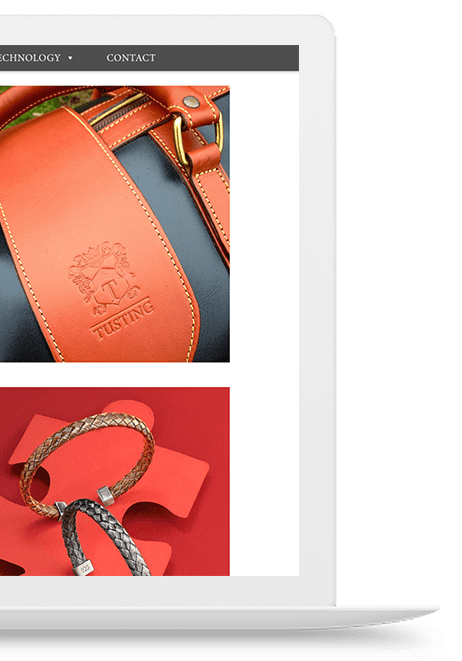 Multiple first page rankings for an ecommerce store with high competition. The top page ranks for over 400 keyword combinations. 150 of these are on the first page. 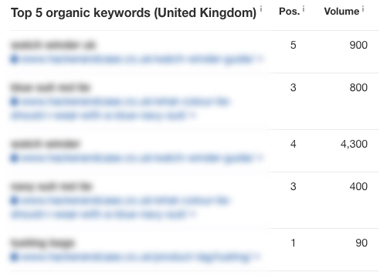 First page rankings in a very competitive niche. I was the third SEO consultant to work on this project, and the only one to get results. Each SEO campaign is different and there is no one size fits all package. Your budget will determine the amount of time I can spend on your campaign per month, which will impact the amount of links I can build for you. 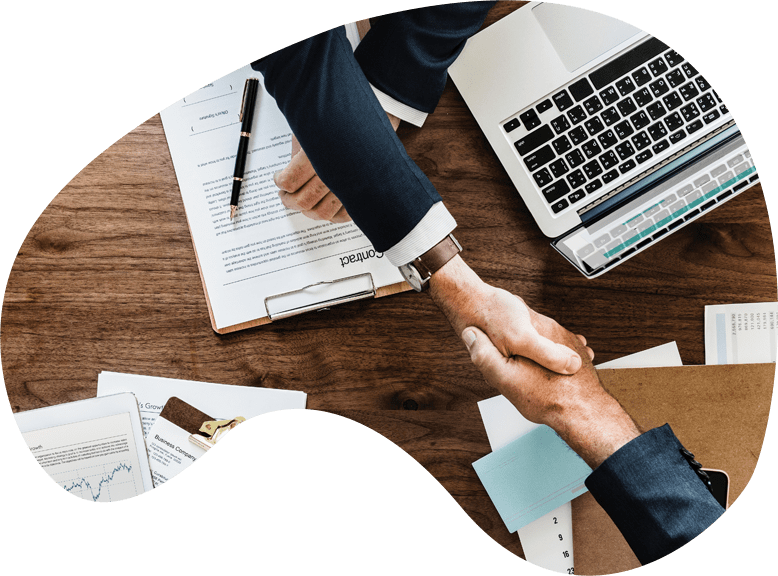 If you would like help with your marketing campaign, schedule a consult below and we can discuss your goals, budget and the service I can provide you. 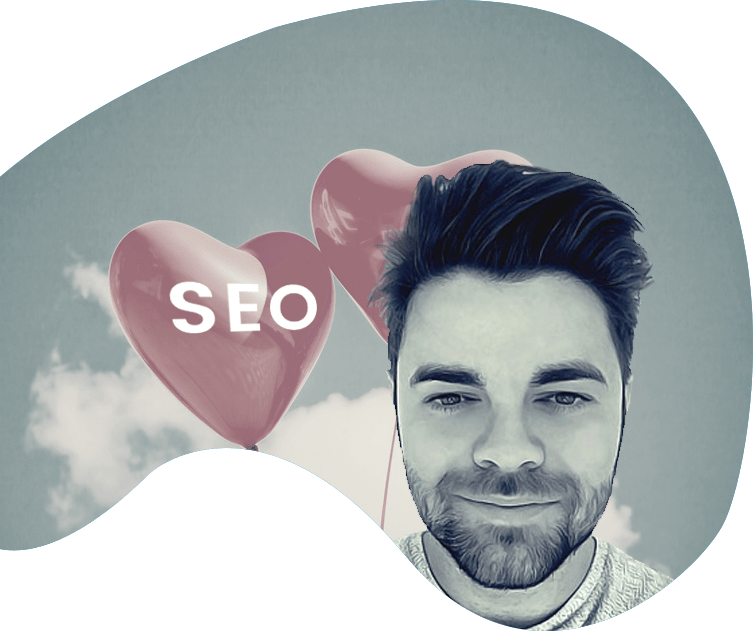 Do you have a question about SEO? See the list below for our most frequently asked questions. If your question is not listed here, then please contact me. There are no setup fees, the first month of SEO will use up some of the time allocation for the site audit, content audit, keyword research and content ideation (if needed, if not I can jump straight into link building!) . The second and third months I can then use more of your budget for outreach and building white hat links. My business is in X industry, can you help? 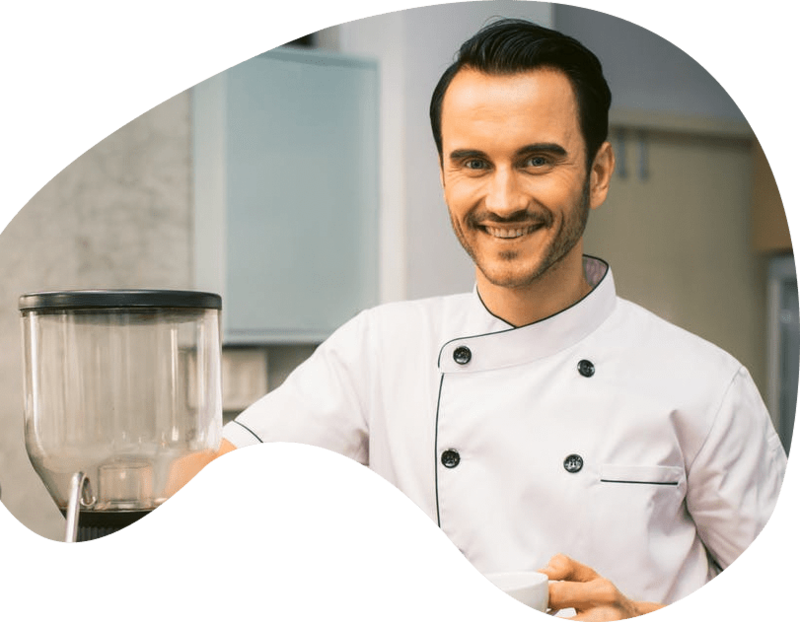 I have clients in all different industries including recruitment, legal, hospitality, entertainment, telecoms, real estate, dentistry, health, blogging, travel, baby clothing, luxury clothing and much more. There is a good chance I can work with you too. Get in touch to find out exactly how I can help. I don’t target a set number of keywords. I optimise your website for keywords that will convert and then build links to those pages. 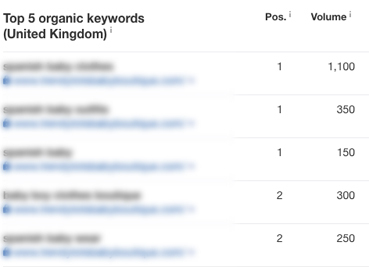 One of my clients for example ranks for over 400 keywords for one page, there’s no way I could have targeted that many manually, but by optimising the site and building great links Google did the rest. Am I locked into a big contract? No, there are no long contracts to sign, and you can pay month by month. If you’re not happy for any reason you can cancel at any time. There is no good answer for this as there are many variables that influence rankings. 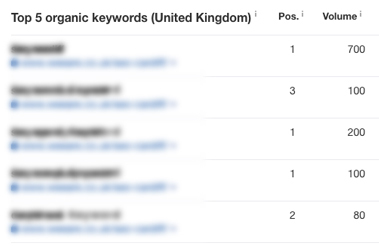 Some clients have seen rankings in a few months others have taken over 12 months. Using leading industry SEO tools I can give you a roadmap of everything we need to do to rank and a rough time frame, but ultimately this is a best guess based on experience and data. I also don’t guarantee rankings. No one can, if someone does they either own Google, or they’re lying. All I can guarantee is that I will put in the work to give your website the best possible chance at being found by your customers. How many links can you build per month? This is a difficult question as there are so many variables that effect my campaigns. The industry, the quality of content, your budget all come into play. Some of my clients have seen 30+ in a month, some have seen 10. Do you create content for us? No I don’t, if you want to work with me you will need to have access to a content writer. If you don’t have one you will need to budget this, I can’t do an effective outreach link building campaign without one. I can create content ideas based on my keyword research and also what other bloggers want to use on their sites to point back to yours. You will then need to get this made, or I can find a writer and you can pay them directly. What SEO strategies do you use? 99% of my strategy is based on outreach. Which is finding suitable people to link to your content. By building links to your content your website becomes more authoritative and ranks higher in the searches. No, PBN’s are a black hat technique and honestly I have never used them. I know some agencies do well with them, but it’s not worth the risk when Google finds their websites and de ranks them. Yes, I can help develop a new website for you if your current one isn’t suitable for the search engines. You can see some of my website designs here. If you like what you have read above, have a content writer (or can write quality content) and do not operate in adult/gambling industries then you can set up a consult by clicking below. Want to be found by your potential clients?